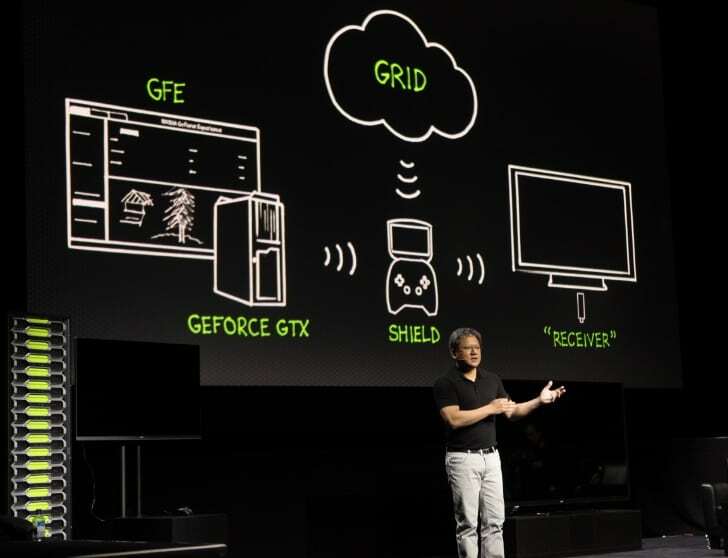 Though game streaming isn’t new to Facebook Live but NVIDIA is making the process a lot simpler and easier by allowing PC gamers with NVIDIA graphics cards to broadcast directly to Facebook Live “with two clicks”, according to company’s latest announcement at CES. The streaming will happen through NVIDIAs GeForce Experience app that lets GeForce owners download game-specific drivers and optimise their games for their PCs. In a small demo, NVIDIA streamed a trailer for upcoming Mass Effect: Andromeda to Facebook Live. According to CEO Jen-Hsun Huang, by playing games within the GeForce Experience, users will be able to connect it directly with just two clicks. Apparently, the move could help Facebook gain a bigger ground in the hot live streaming space that’s currently ruled by Amazon-owned Twitch and YouTube Gaming. 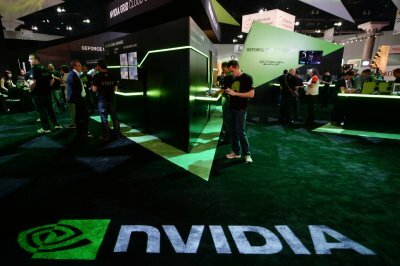 Presently, Facebook only has a tie up with Blizzard but NVIDIA’s gaming option has opened new frontiers for Zuckerberg’s company that has been courting gamers and game developers for quite some time in an effort to get more streams on its platform.